Olly Cooley Medallist - Craig Simmons. Photo by Keane Bourke. 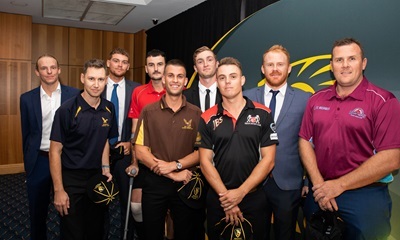 ROCKINGHAM-Mandurah captain Craig Simmons has capped off an outstanding 2018-19 season of Alcohol. Think Again Premier Cricket claiming the Olly Cooley medal. It was the second time Simmons has been recognised as the best player in the League in his career. He also won the medal in 2012-13. 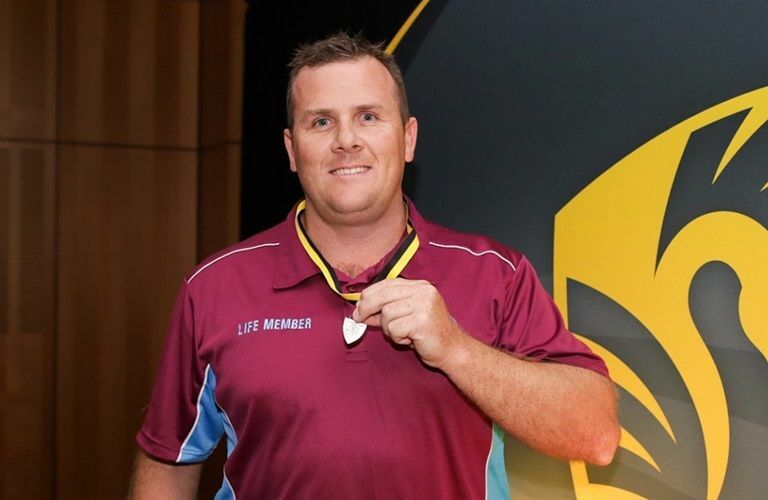 The veteran all-rounder polled 16 votes, to edge out Brad Hope (15 votes), at the WA Premier Cricket awards night held at the WACA Ground on April 12. WADCCI Team of the Year. During this season, Simmons smacked three half-centuries, including an uncharacteristic 60 from 95 balls against Midland-Guildford before Christmas.